We’ve loaded the “Google Drive” application on all of your computers! 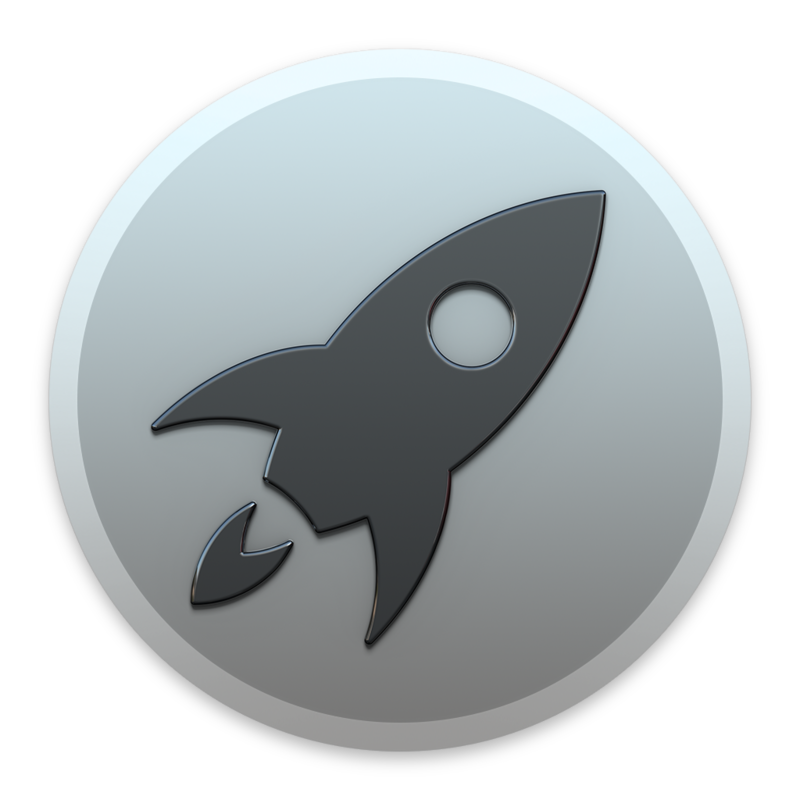 You can find it in your “Applications” folder or through the “Launchpad” icon on the dock at the bottom of your screen (See icon below). Once you find the “Google Drive” application, open it and you will be guided through the setup process. When you first open the application you will see the Welcome Screen – Click “Get Started” to continue. The next window will give you few quick pointers about Google Drive. “Click next when you’re done. When you click the last “Done” button you will see a blank folder open. 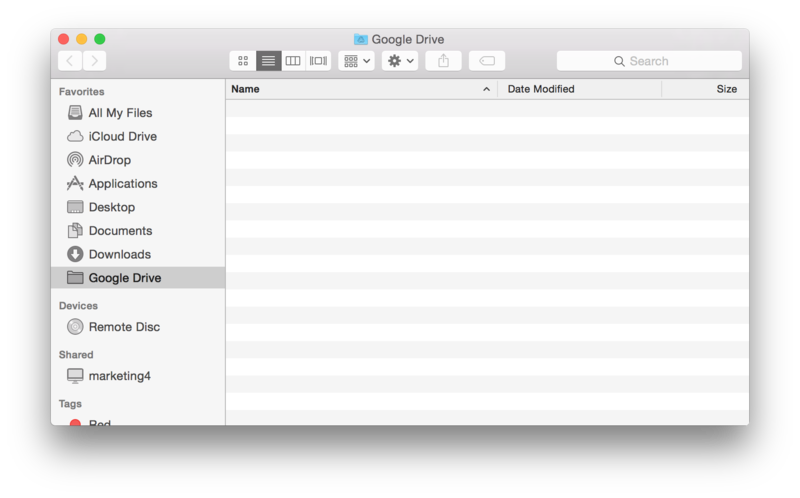 This is your new Google Drive folder. It will begin to fill with your existing Google files, though this may take some time depending on the amount of files you already have in the web version of “Google Drive”. In addition, you will see a notification showing you a new menu bar item in the upper right hand corner of your screen. This menu is the quickest way to make changes to your Google Drive settings or even pause it from syncing if you’re in a place with a really slow internet connection. You can view and edit Drive, Docs, Sheets, and Slides files when you’re not connected to the Internet. Watch the video below to see how. Use the Chrome browser or a Chrome device. You can’t work offline with other browsers. You can turn offline access on or off from your settings in Drive. On a Chrome browser, go to drive.google.com. Check the box next to “Sync Google Docs, Sheets, Slides and Drawings files to this computer so that you can edit offline.” To disable offline access, uncheck the box.